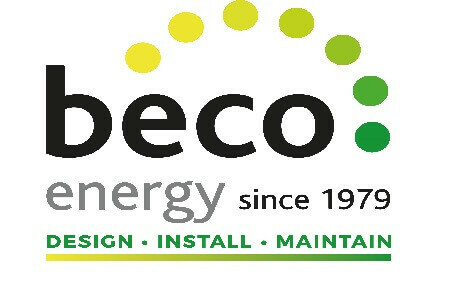 Simon Nicholls, Managing Director of new Headline sponsor Beco Energy, says: “Beco Energy have enjoyed being part of the Devon Tourism Awards over the years and are delighted to announce their new role as headline sponsors. This year’s awards see brand new websites, new shorter entry forms and a new online entry process. You can download practice entry forms here so that you and your teams can draft your answers but the final version must be submited online here. Entry is free, the programmes being funded by a range of sponsors and partners, and all entrants receive feedback.